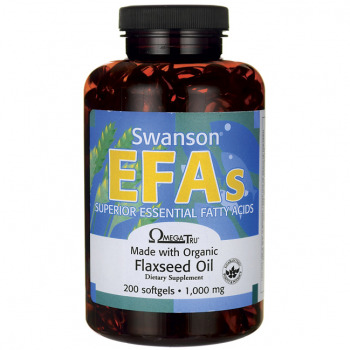 Swanson Flaxseed Oil is a wonderful source of omega fatty acids to supplement your daily diet. 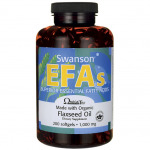 Moreover, its intake will improve your health if you suffer from any cardiovascular disease. 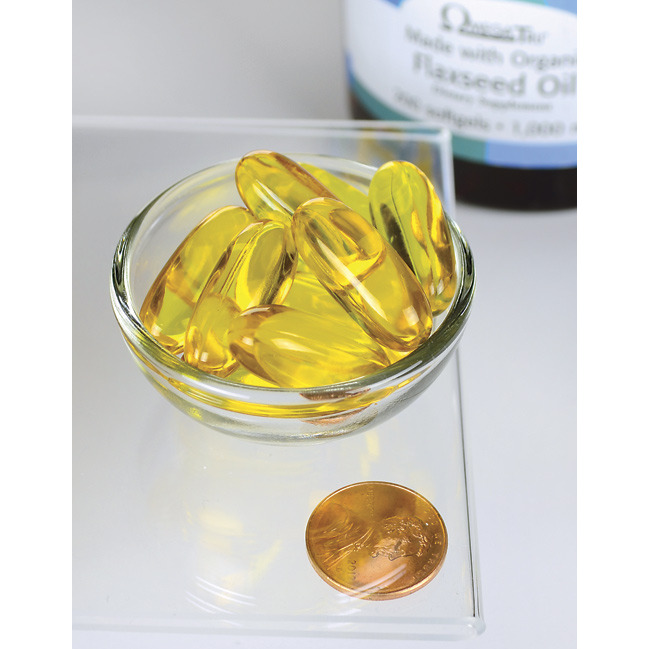 OmegaTru is a special formula guaranteed to deliver optimal concentrations of essential fatty acids (EFAs) from totally organic cold-processed substances. 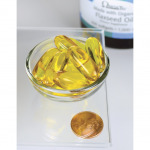 These convenient and easily absorbable softgel capsules make supplementation easier than ever.